Here’s a transcription of Barry Greene’s blues lines demonstrating a tritone sub idea over the first four bars of the blues. I saw this video posted to YouTube and wanted to dig into Henry’s soulful playing. Here I have transcribed the first three choruses of Henry’s solo, which starts around 1:10. Wolf Marshall and Henry Johnson layin’ it down. The second chorus knocks me out! Great language lines intelligently applied! 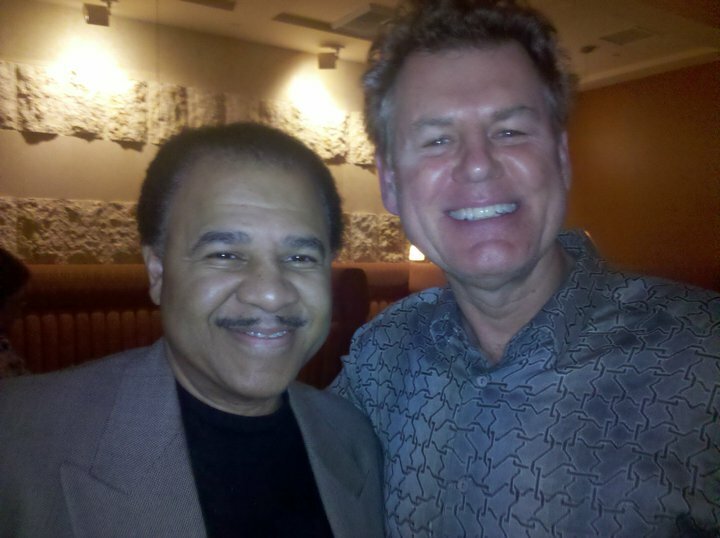 I had the pleasure of meeting Henry when he performed at the Twenty/20 grill at the Carlsbad Sheraton.